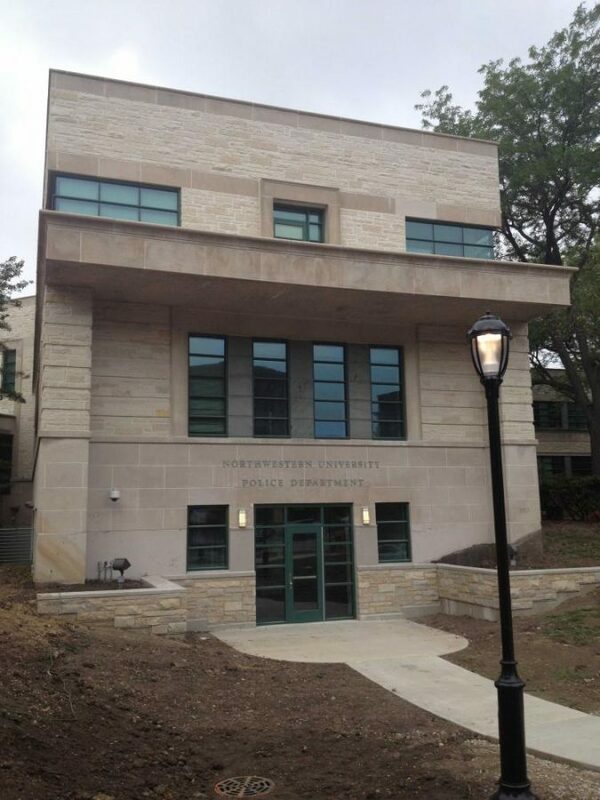 The University Police headquarters, 1201 Davis St. Northwestern and Evanston have agreed to share the Emergency Operations center located in the the UP building. Evanston and Northwestern have agreed to share NU’s Emergency Operations Center, according to a Thursday news release. The Emergency Operations Center, located in the University Police headquarters at 1201 Davis St., will serve as a “safe and secure location” during emergencies where the NU and Evanston crisis management teams can collaborate, the release said. The city and the University signed a one-year agreement for the shared use of the center beginning Sept. 1, with the option for annual renewal. The agreement to share the Emergency Operations Center will facilitate cooperation between Evanston and NU, as both are focusing on emergency preparedness and response training, the release said.